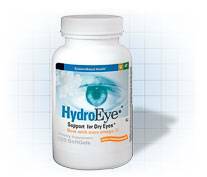 Nutritional Supplements for Healthy VisionDr Mayer may have prescribed for you to use one or more of these formulas. 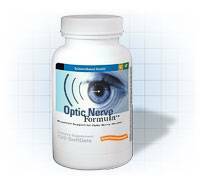 There are many different formulas available that focuses on supporting ocular health. 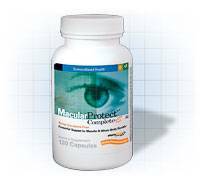 The MAXIVISION® product line offers a full selection of eye care, multi-nutrient supplements for maintaining ocular health. All MAXIVISION®formulas contain antioxidants of the highest purity level in elemental concentration amounts for optimal absorption. Dr Mayer may have prescribed for you to use one or more of these formulas. Ordering is very easy. Follow the steps below to order your supply. 4. When prompted paste our pin to get your savings. You can choose from 3 different ordering and shipping methods. It is important to us that you stay healthy please contact our office if you need any assistance with ordering.